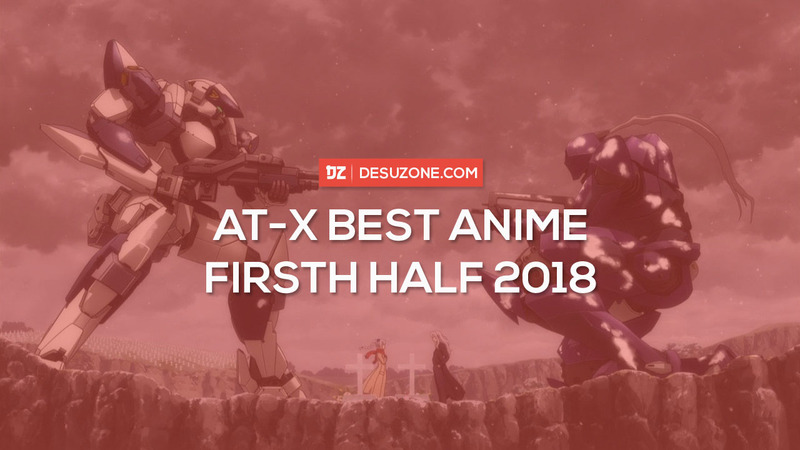 Top 20 AT-X Best Anime of 2018 First Half – Desuzone '+g+"
AT-X announced the result of the online poll for the best anime of 2018 first half. The poll is aimed by it's subscribers. AT-X (Anime Theater X) is a Japanese anime television network owned by AT-X, Inc. 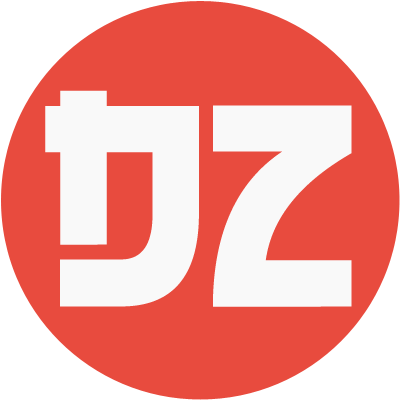 The company was founded on June 26, 2000 as subsidiary of TV Tokyo Medianet. AT-X itself was launched the service since December 24, 1997 and the current monthly fee is $17. Here are the result for Top 20.